This rumoured new super couple have been posing up a storm over Christmas and New Year while they holiday with friends in St Barts. A Topshop campaign star and Stephen Baldwin’s daughter, Hailey has known Bieber since she was 13, but their relationship seems to have kicked up a gear for the new year. Confirming their blossoming relationship with an Insta Polaroid and a lightning bolt emoji last month, Gigi Hadid and Zayn Malik are one of the hottest new couples in the business. Giza (Or Halick? Or Zadid?) have been spotted on a few dates in London, gradually upping the PDAs as they go. 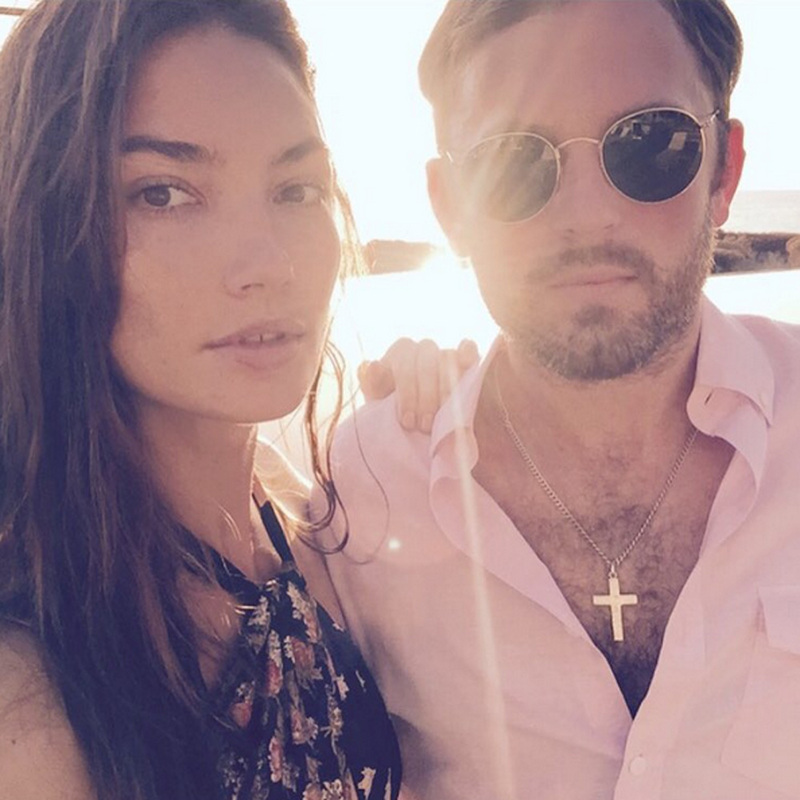 It’s the perfect modern day fairytale – the Victoria’s Secret Angel and The Maroon 5 frontman. The couple even met at a VS fashion show, when Adam was the guest singer in 2011. Behati and Adam were engaged weeks after and now do absolutely everything together, usually documenting it on Instagram. We particularly love their eccentric couples workouts and face-eating selfies. Sigh. Another supermodel / rock star marriage. Caleb and Lily tied the knot in 2011 after meeting at Coachella (where else?) back in 2007. The relatively private couple have a three year-old daughter, Dixie and their union has spawned such fan sites as the ‘F*ckYeahLilyAndCaleb’ Tumblr. #RelationshipGoals, anyone? Gisele and Tom are the ultimate partnership – he’s America’s Superbowl-winning, football-slamming family man and she’s just a straight up global phenomenon. Married in 2009, the couple have two children, Benjamin and Vivian, and have previously admitted that their relationship isn’t really picture perfect. We suspect it’s probably pretty close though. Dutch model Doutzen married her DJ boyfriend Sunnery after a whirlwind romance in 2010. They now have two children under the age of five and still have time to manage their careers, partake in couples’ photoshoots and look uhmazing playing beach paddle ball. 24 year-old Chanel ended her engagement to A$AP Rocky at the start of 2015 and has since been dating LA Lakers basketball player Jordan Clarkson. 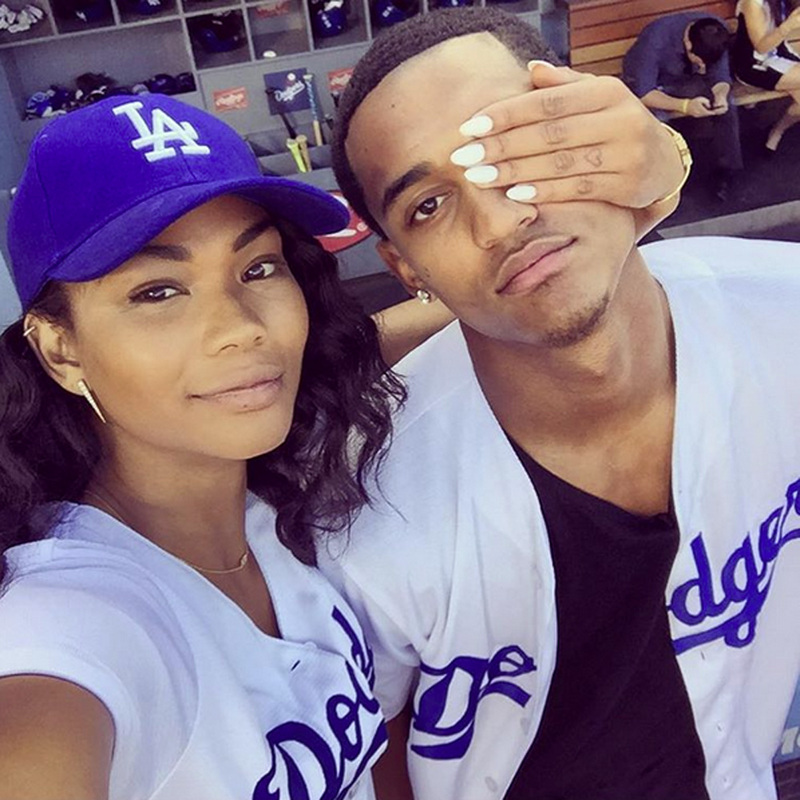 They too chose Instagram to make their relationship official, around the same time as Chanel expressed a new-found interest in sports. Hmmm. 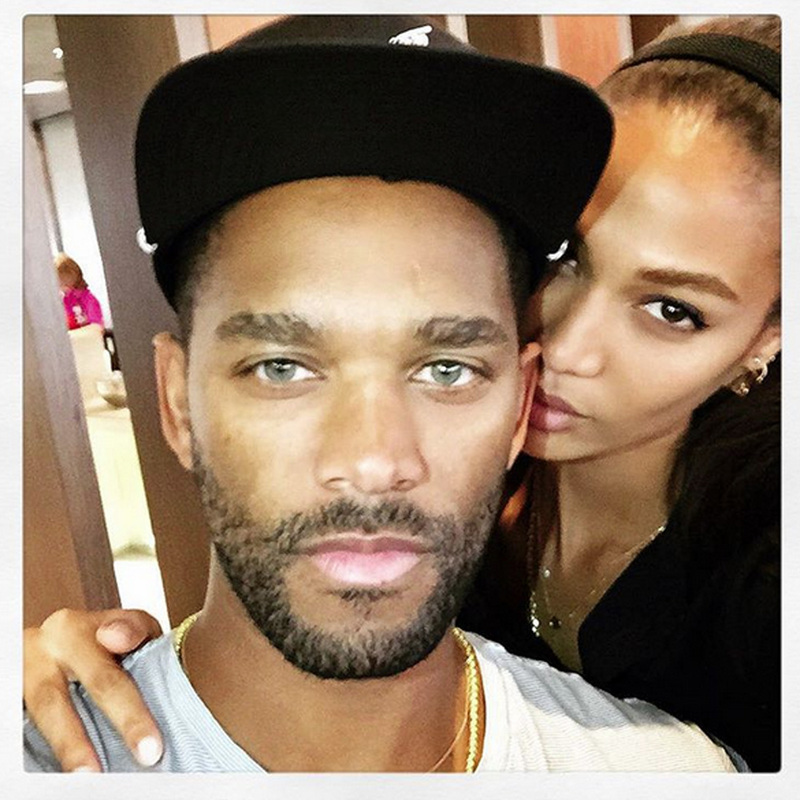 Rosie and Jason have been dating since 2010 and are surely the next supermodel-actor couple who will tie the knot? ‘We’re best mates. He makes me laugh every day.’ The supermodel told Self. Aww.